One of the most common questions I receive is : What is my SIGNED book worth? Naturally, a book signed or inscribed by a well known author (we are not talking just previous book owners here who have scrawled their name) can be worth a considerable amount of money if the book is important and the author revered. There are of course many types of signatures. Some books have simply been signed on the title page. These can be collectible, but for me without the greater context of a dedication, they tend to be the least interesting. Such books also require special scrutiny. Many books have been advertised on the internet as “flat signed” by their author (or just simply signed) , and this is a term that is not really acceptable among serious dealers. 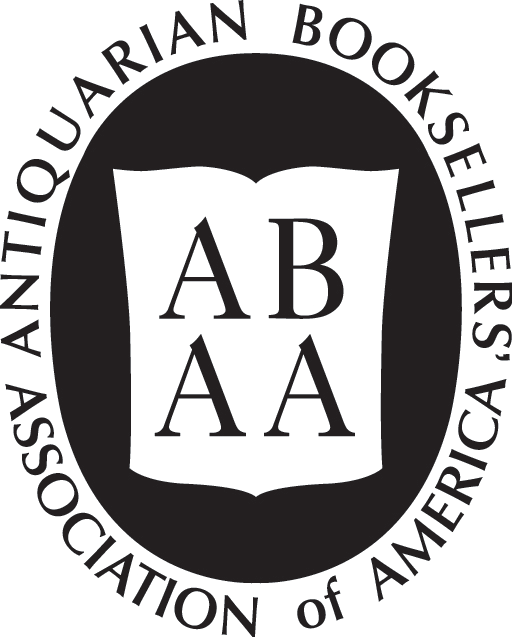 The area is ripe with fraud as all it takes is an unscrupulous seller to buy an unsigned first edition and with a practiced flourish imitate the hand of an author. 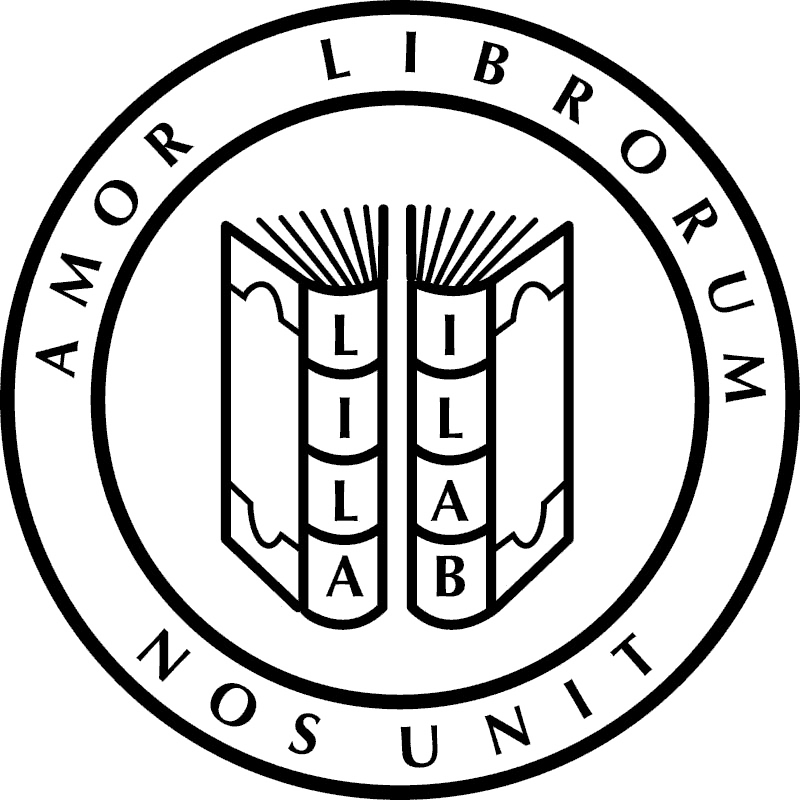 After that, there are association copies – books inscribed by the author to someone. These are far more interesting as they have a narrative associated with them that requires explaining, context and research. These are often much harder to fake given the extra words beyond the signature, which can often contain handwriting gaffes or “tells” that betray a forger. One of the signed limited edition books I am frequently asked to evaluate is The Little Prince. Impressively, for a book that was printed in relatively few copies, I probably have seen 10 copies in the past 3 years alone. 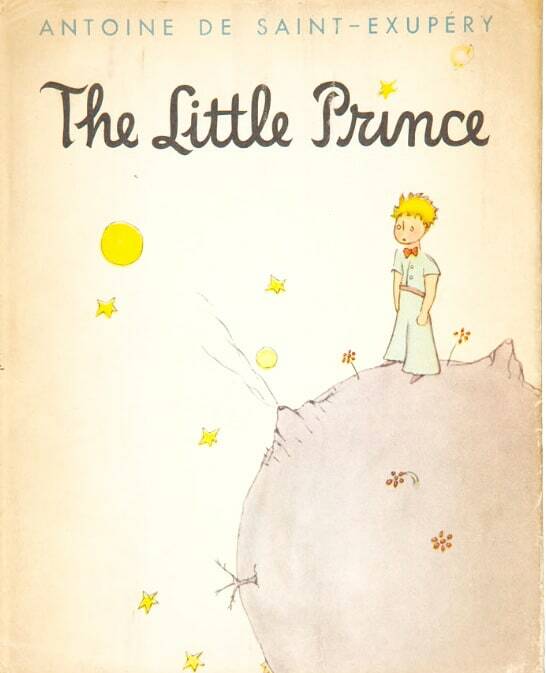 The Little Prince was first published in English by Reynal & Hitchcock, Inc. in New York on 6 April 1943 and a few few days later in French, appropriately translated as Le Petit Prince. The beloved book of the famed French aviator Antoine de Saint-Exupéry, has become a staple of bedtime reading for children. It is highly collectible both for the elegance of its simple meaningful story but also for the nostalgia of childhood that it evokes in all of us. Anyway, I am not here to wax nostalgic about one of my favorite books, but like the businessman on the the fourth planet, I am concerned with number crunching and matters of consequence. It is quite important to have the original dust jacket with the book. Notably, the publisher did not print a separate jacket for the signed limited edition, so the USD 2.00 price was clipped and the limitation number written in ink above the publisher’s name on the spine. A copy of the scarcer French edition sold at Heritage in 2008 described as ” jacket is slightly browned and a little rubbed, with a few small chips and tears, some repaired with tissue, those at the foot of the spine affecting a couple of letters in the publisher’s name.” It realized $8962.50 inc. the buyer’s premium. Prices have been rising at a strong clip as Forum Auction recently sold the English edition (1 of 525 and described as ” original pictorial cloth, light rubbing to tips of spine and corners, first state dust-jacket with publisher’s address listed as “386 Fourth Avenue” on front flap, priced $2.00, spine browned, spine ends and corners chipped) for 10,000 GBP inc. premium. Without the jacket, prices can fall as much as 50%, but it is still a very desirable book even in that state. If you have any inscribed or signed book by any major authors, please email me for a free evaluation. We are always interesting in buying signed copies of the Little Prince at competitive prices as well as inscribed book by Ernest Hemingway, Mark Twain, A.A. Milne, James Joyce, Ian Fleming. Virginia Woolf, Khalil Gibran, F. Scott Fitzgerald et al. I am always happy to provide actual auction record comps as well.